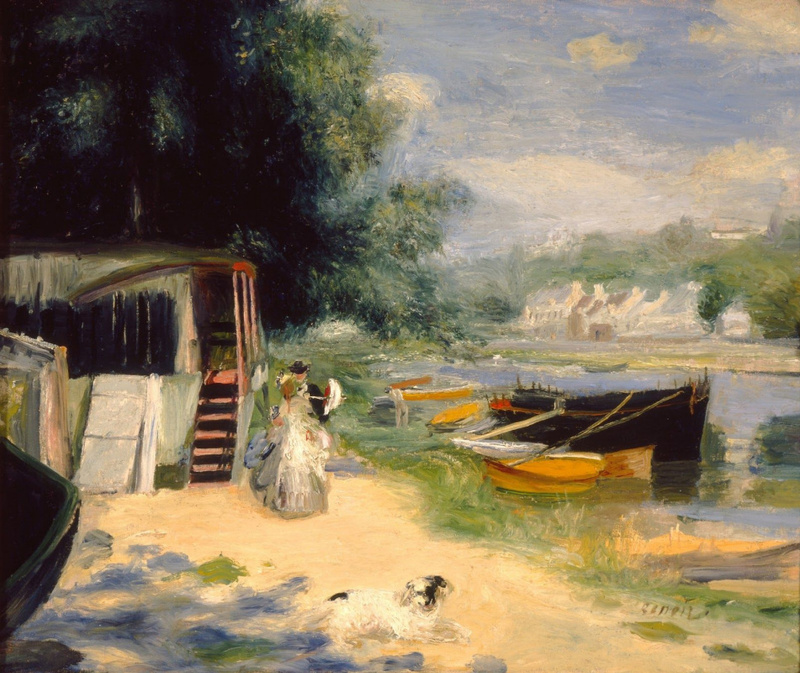 Nowadays, we would call these places "posh": Impressionist artists were constantly taking walks through the most picturesque places of France. We’ll follow them: and while the artists' luggage contains canvases, brushes and paints, we’ll bring some paintings, photos, fascinating stories and even recipes. Let’s go! 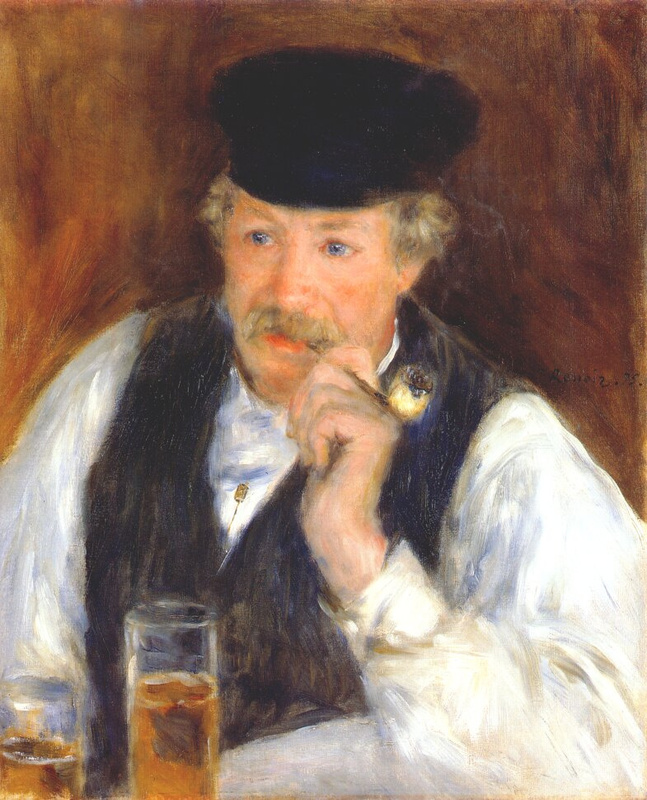 "Impressionists" is a liberal translation of the French term coined by journalist and art critic Louis Leroy. 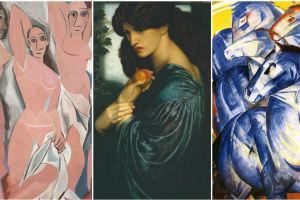 It marks a major artistic movement in European visual arts. 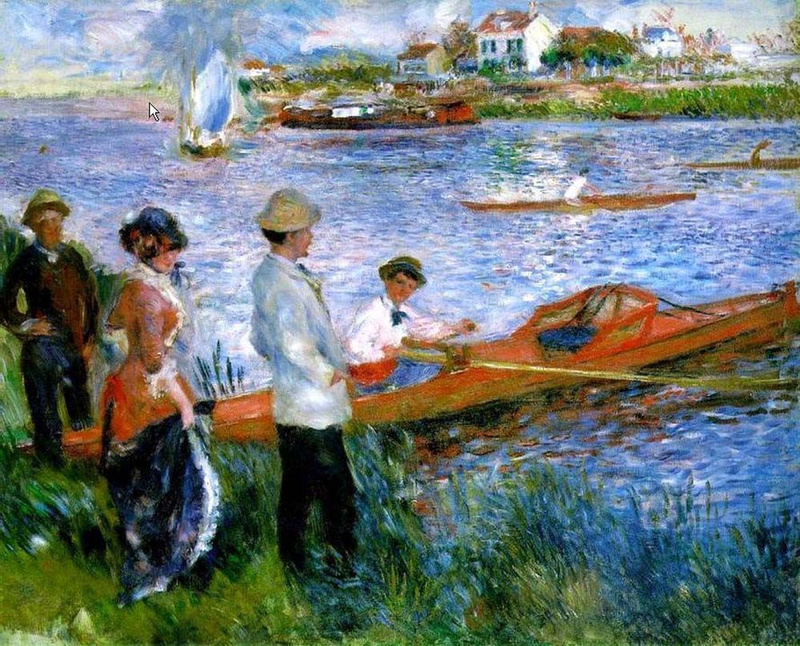 Impressionists really chased impressions, trying to catch the richness of colour and changeable game of highlights, to depict momentary emotion. Plein-air became the deity they worshiped, and working outdoors was the main method of depicting the subtle states of the surrounding world. By that time, convenient tubes for oil paints had been patented, and the artists' work became easier in the most literal sense, given that it was no longer necessary to take with them fragile glass bottles, bulky wooden boxes or pig bladders, which previously had been used to store paints. Up to there, plein-air painters sometimes had to hire servants who would carry equipment and materials, as well as food for the whole day! Now, journeys, trips and walks became an alluring, non-burdensome adventure in search of picturesque nature. 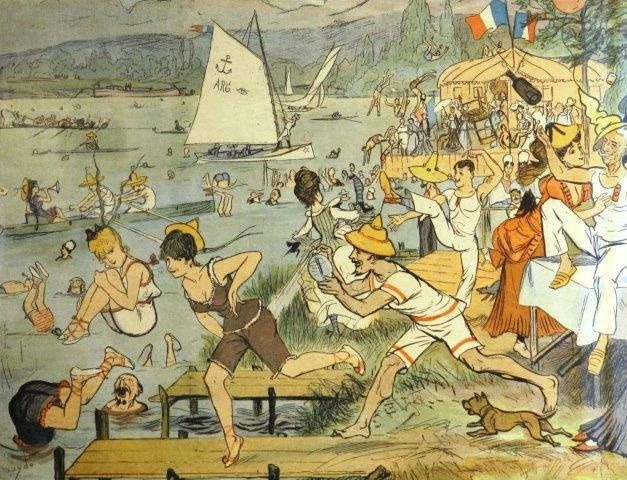 Let’s see which places of France were of particular interest to the "chasers of impressions"
From the middle of the 19th century, summer entertainments in the midst of nature rapidly became in vogue among Parisians. Particularly popular were the bends of the Seine to the north-west of the capital, where the flow of the river below the town of Argenteuil, between the villages of Chatou and Bougival, formed islands. It was convenient for town dwellers to get there using the recently opened St. Germain’s railway station. Only 20 minutes on the road — and you are at the Chatou station, which is a stone’s throw from leisure venues, comfortably located above the water. 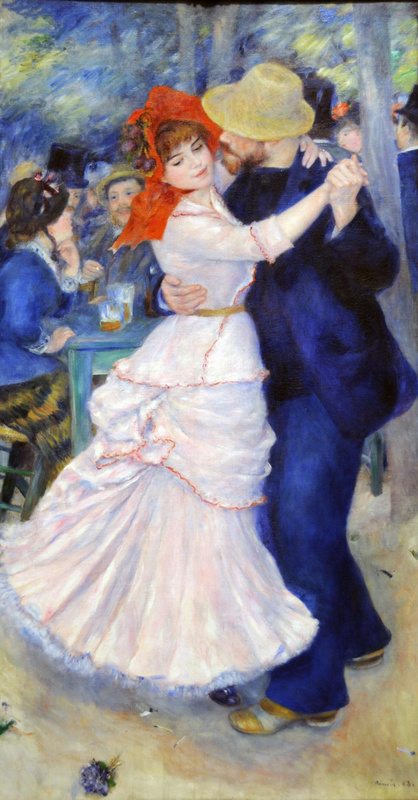 "Guinguette" is a typical French word to describe a suburban tavern, where it was possible not only to have a great meal, but also to dance. 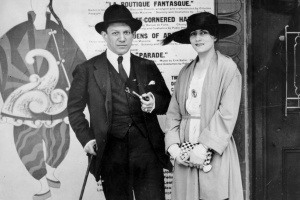 It attracted the motliest public — venerable bourgeois, bohemians, rogues and adventurers of all stripes. They would come there with their families, in pairs or cheerful companies. Single people came to the cafes on the river banks in hopes of meeting someone new. 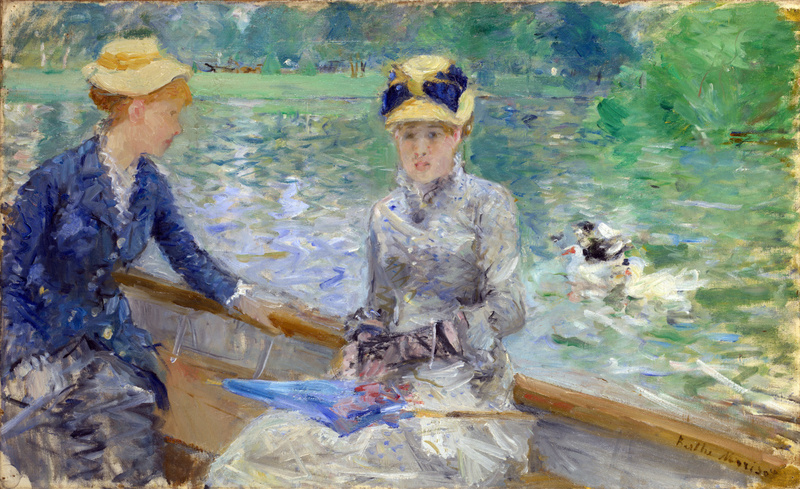 Picnics, swimming and boating were accompanied by clatter and chatter, laughter and open flirtation. 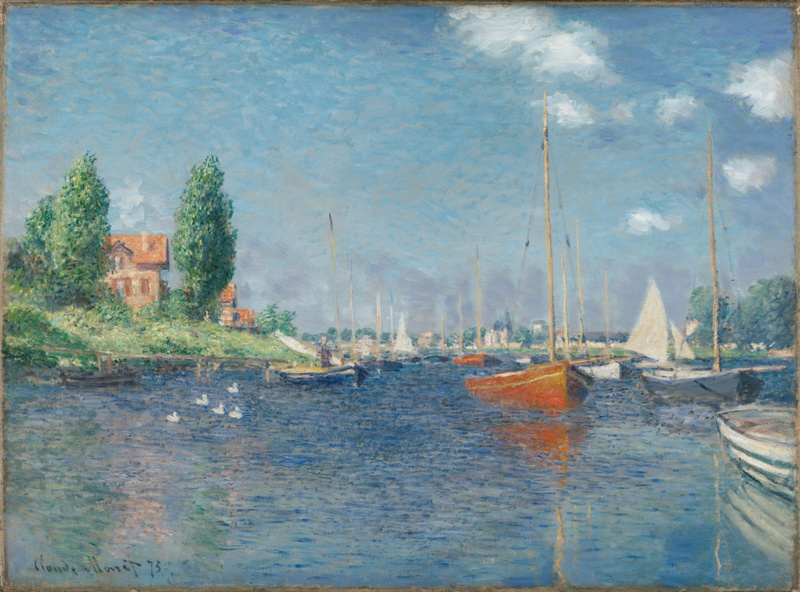 It is not surprising that French Impressionists liked these places: where else could you find so many different prototypes and subjects for new works? Chatou is a town in the Yvelines department of the Île-de-France region in north-central France, which lies along the Seine, about ten kilometres from Paris. Here, the bridge over the Seine connects Yvelines with the Hauts-de-Seine department. 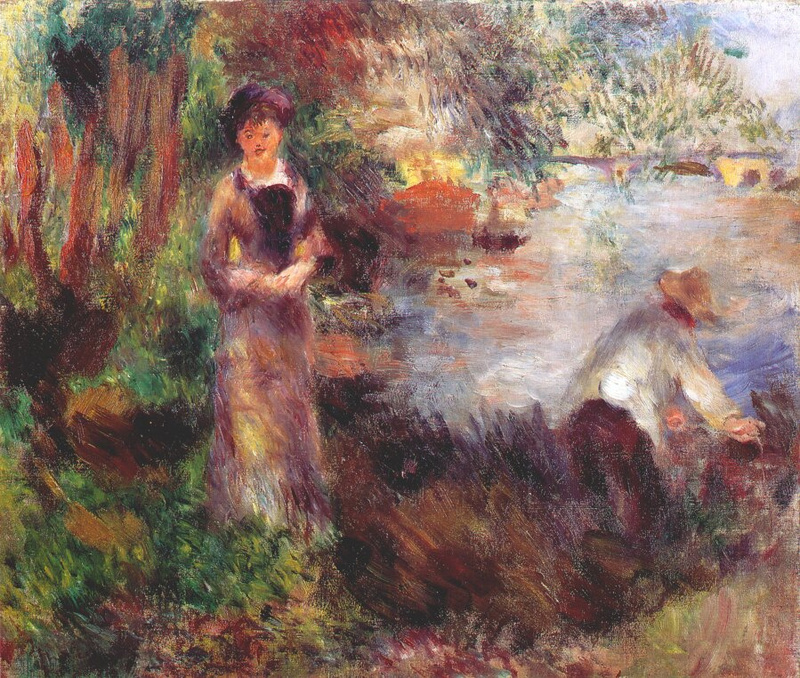 Remember how one of the characters of the movie Amélie, The Glass Man, was painting a copy of Luncheon of the Boating Party by Auguste Renoir? 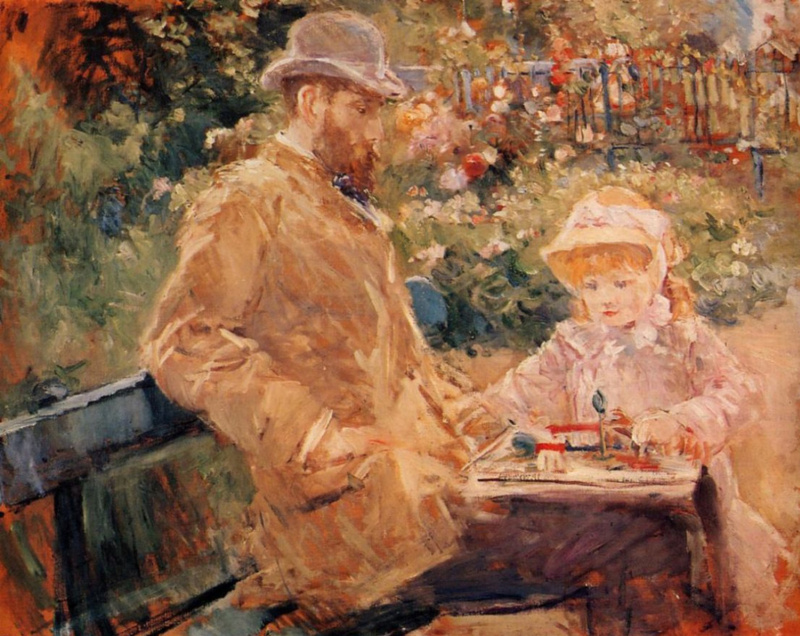 Engaging Amélie in a kind of psychological game, he tried to imagine the feelings of the characters depicted on the canvas. 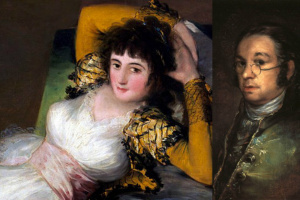 In fact, history offers not only the names of real people, captured by the artist, but also the relationship they were connected with. 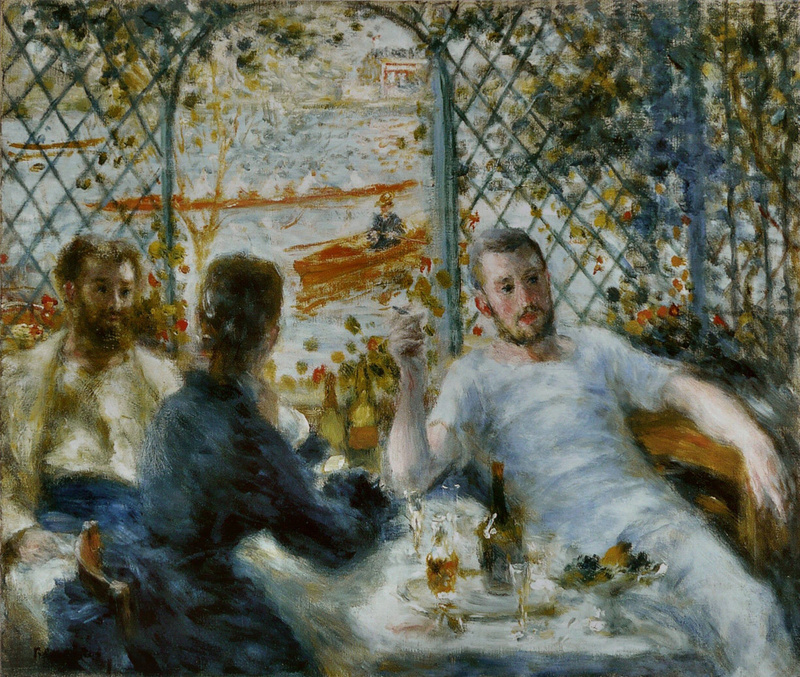 The name of the place captured in the painting is also not a secret: Luncheon of the Boating Party was painted at the Maison Fournaise restaurant in Chatou, loved by the Impressionists. In 1857, having bought a plot of land right under the bridge, the Fournaise family opened there a boat rental and a small hotel with a restaurant under the sign "Auberge du Père Fournaise" - "The restaurant of the Father Fournaise". 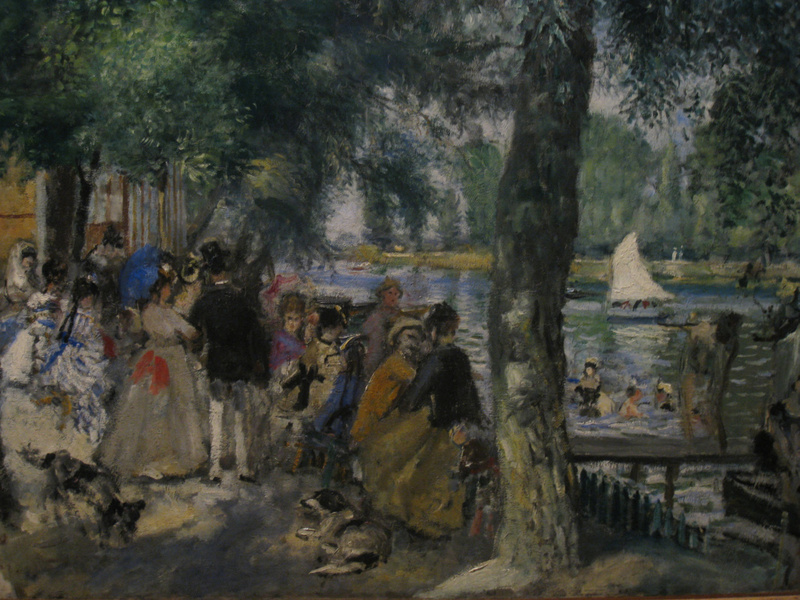 Claude Monet, Alfred Sisley, Camille Pissarro, Édouard Manet, Berthe Morisot, Gustave Caillebotte, Edgar Degas and writer Guy de Maupassant loved to visit it. 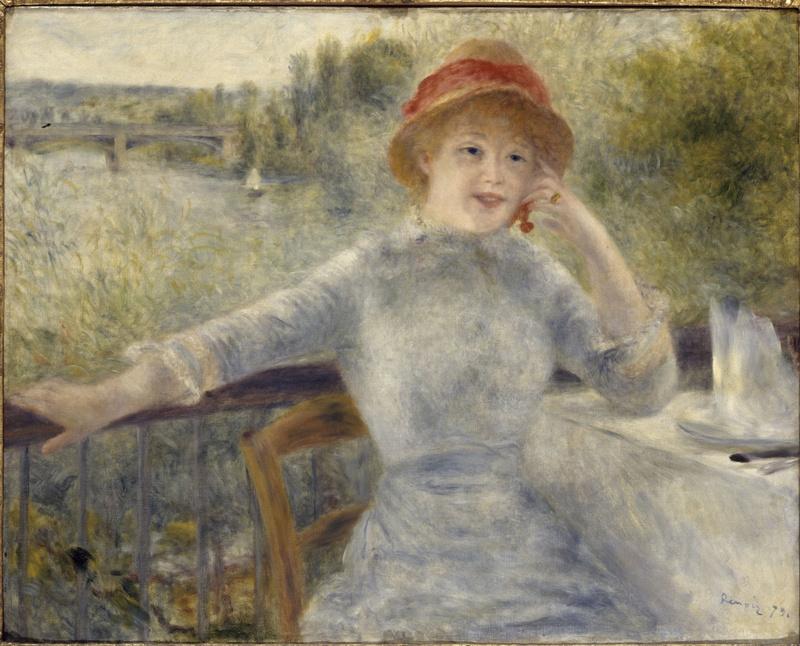 From 1868 till 1884, Renoir was a regular visitor there. 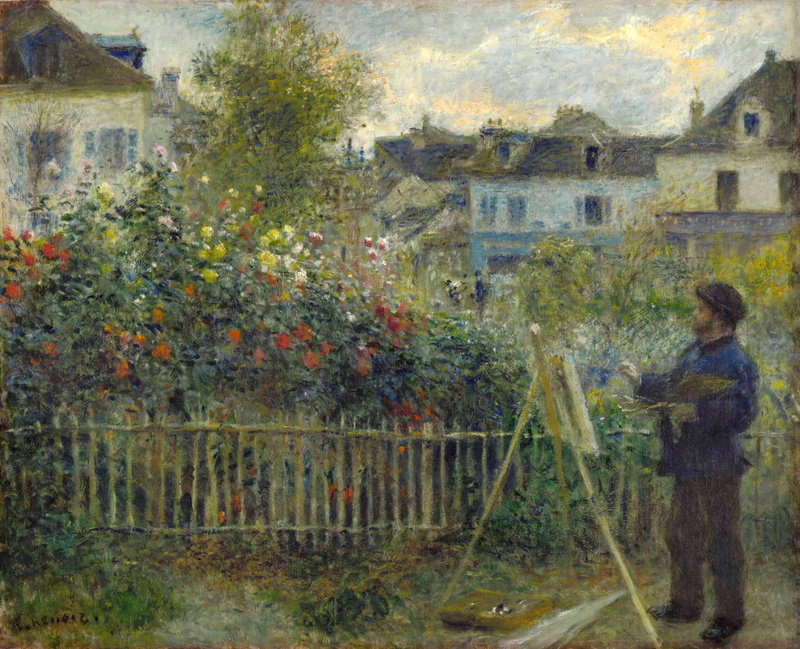 Considering the boarding house the most charming place near Paris, he created at least three dozen of his canvases there. Moreover, the gracious owner, refusing cash, willingly accepted sketches instead of money, which was important for artists in the period when they, only dreaming of recognition, desperately needed orders and money. The young man in the painting above probably thinks: "When will Madame Fournaise serve her famous Mimosa salad?" It was this dish that the owner’s kind-hearted wife was known for. The signature cocktail Alphonsine (in honour of the lovely hostess of the restaurant) was a mixture of champagne, orange juice and GrandMarnier liqueur. Having experienced a downfall and resurrection in a century and a half, the legendary guesthouse has been reopened to visitors since 1990. The upper floor of the building is occupied by a museum, below, as before, is a restaurant. 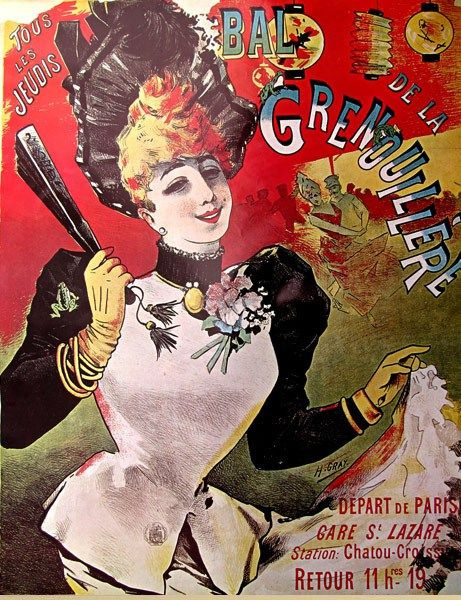 Every third Sunday in September, the holiday of France’s national heritage is celebrated here with a costume ball, where people try to copy the fashion of the 19th century costumes. Another popular in the 1860−70s place, La Grenouillère, or The Frog Pond, was just a 10−15minute walk from The Maison Fournaise, along the winding garden path leading in a southerly direction. 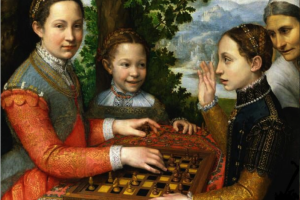 It is known that the Parisians used the word "frogs" to refer to girls without imposed secular conventions — and there were a lot of those "nymphs on tour" there! 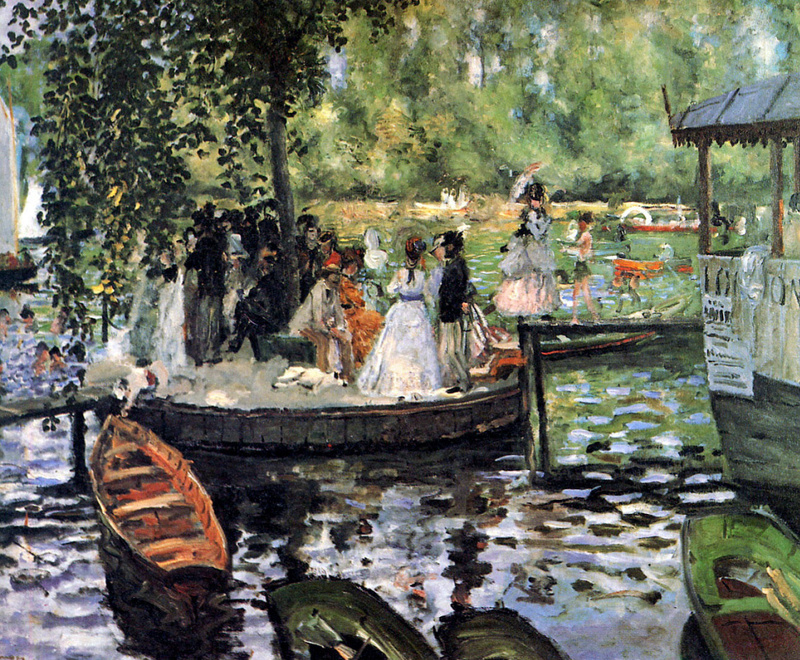 The café was located on the banks of the Seine moored to a pontoon, standing in a small branch of the river. 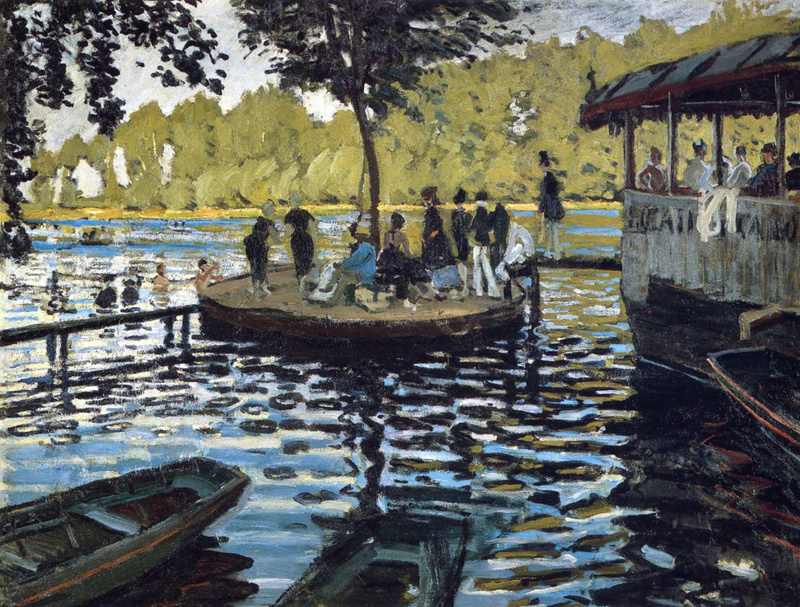 This floating café connected the island catwalk, thrown over a tiny island Pot de fluers, which some called "Flower pot", with a lonely tree at its centre. Screaming with delight, bathers often dived from this island into water. 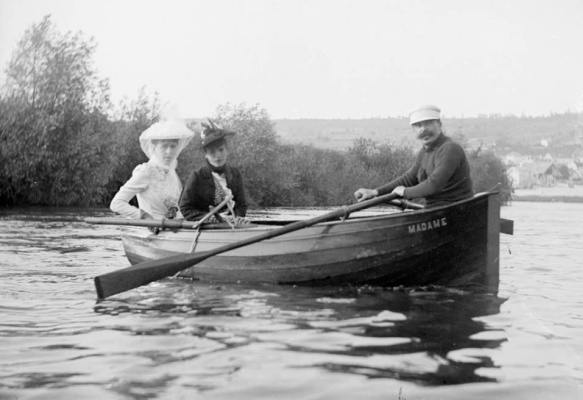 In the photo — Guy de Maupassant on his boat "Madame" with Georges Bizet’s widow and Alexandre Dumas’s daughter (1889, © Primoli, coll. 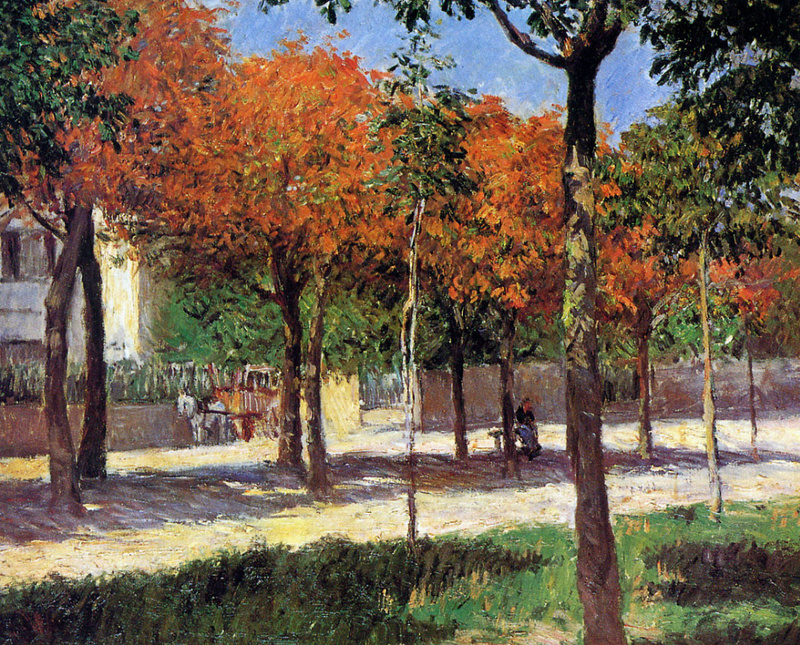 Musée de la Grenouillère). 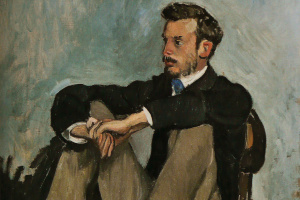 A great lover of rowing and wild benders, Maupassant was a frequenter of the small town — he very succinctly described The Frog Pond, "where the women are compliant, and the men dishonest." "It was a huge boat, roofed over, moored to the bank. On board were many men and women drinking at tables, or else standing up, shouting, singing, bandying words, dancing, capering, to the sound of a piano which was groaning — out of tune and rattling as an old kettle. Two tall, russet-haired, half-tipsy girls, with red lips, were talking coarsely. Others were dancing madly with young fellows half clad, dressed like jockeys, in linen trousers and coloured caps. The odours of a crowd and of rice-powder were noticeable. 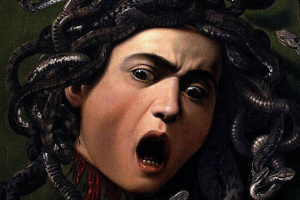 The drinkers around the tables were swallowing white, red, yellow, and green liquids, and vociferating at the top of their lungs, feeling as it were, the necessity of making a noise, a brutal need of having their ears and brains filled with uproar. Now and then a swimmer, standing on the roof, dived into the water, splashing the nearest guests, who yelled like savages." 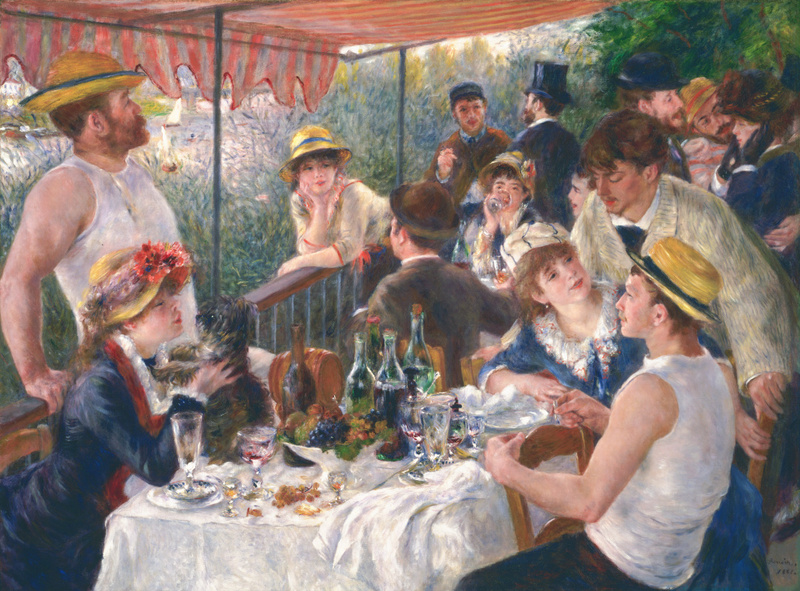 as it was, and saw the composition in a general way, unlike Renoir, who always paid special attention to the elaboration of his characters. 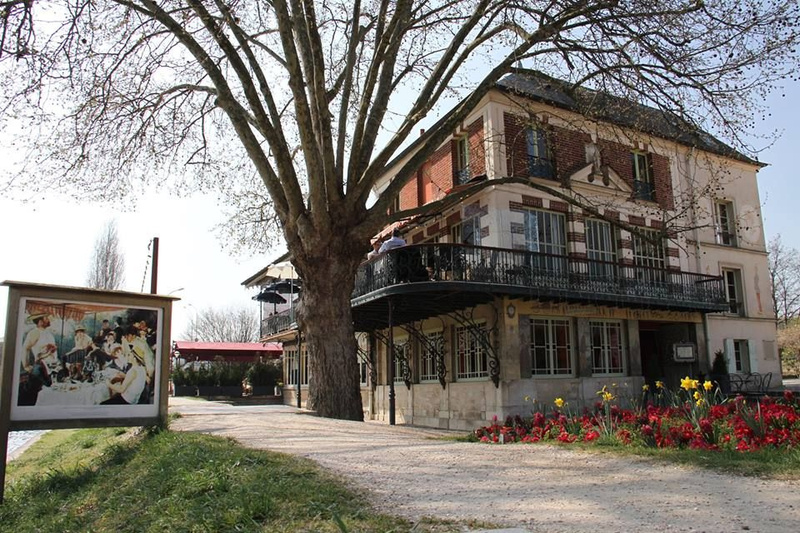 Unfortunately, the café moored to a pontoon has not survived to our days, but now it houses the Museum of The Frog Pond (Musée de la Grenouillère), which tourists can visit in July and August. 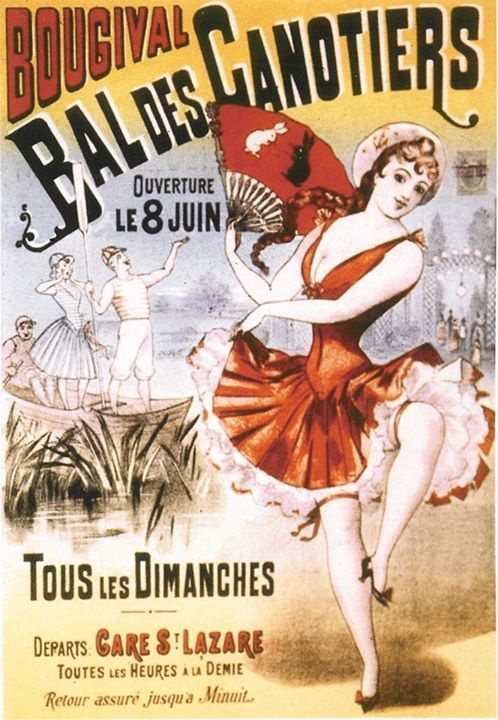 The same place hosts costume balls, recreating the atmosphere of the legendary taverns in the format of "Guinguette". 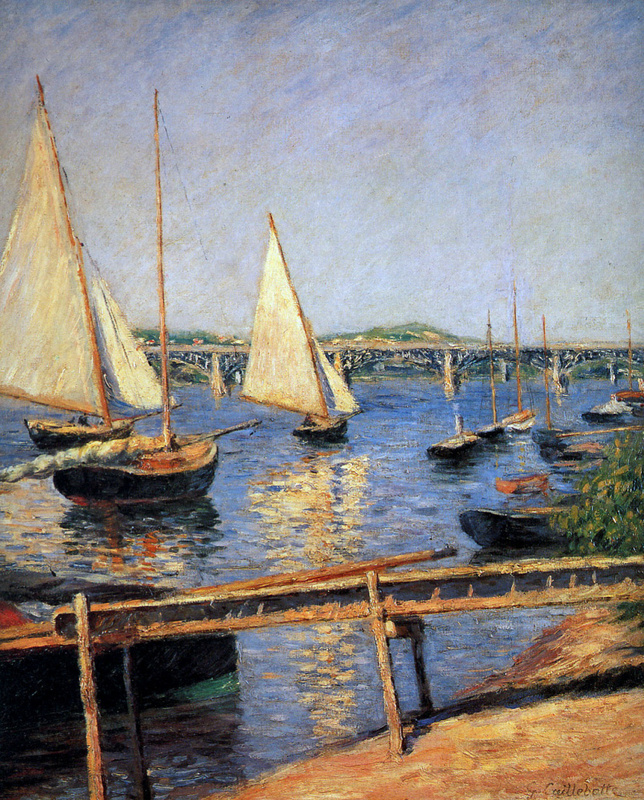 Argenteuil, a small town located on the Seine, 10 kilometres from Paris, is closely associated with the names of the Impressionists. High poplars, exuberant coastal thickets, vast river expanse with a lot of skiffs, scows and sailboats scurrying across it. 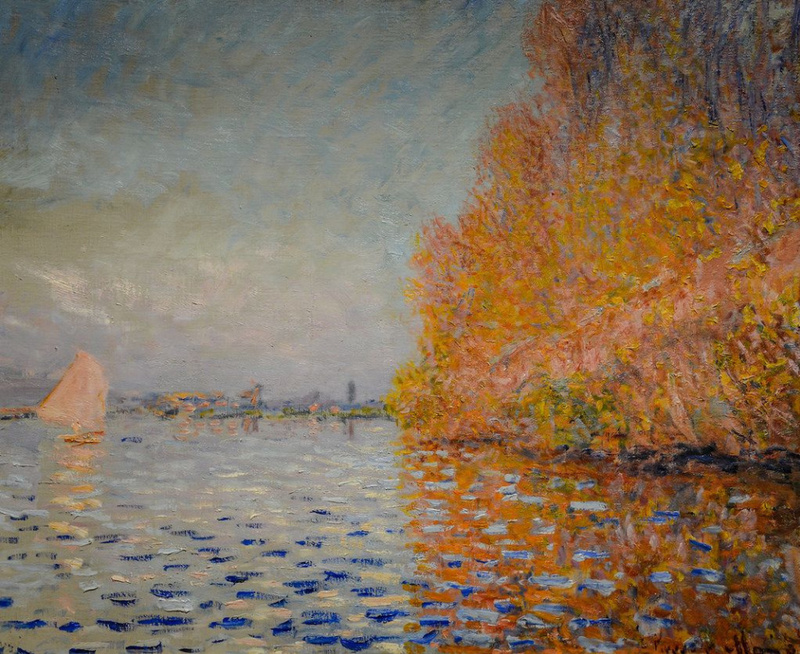 Interestingly, Claude Monet — how funny is that! 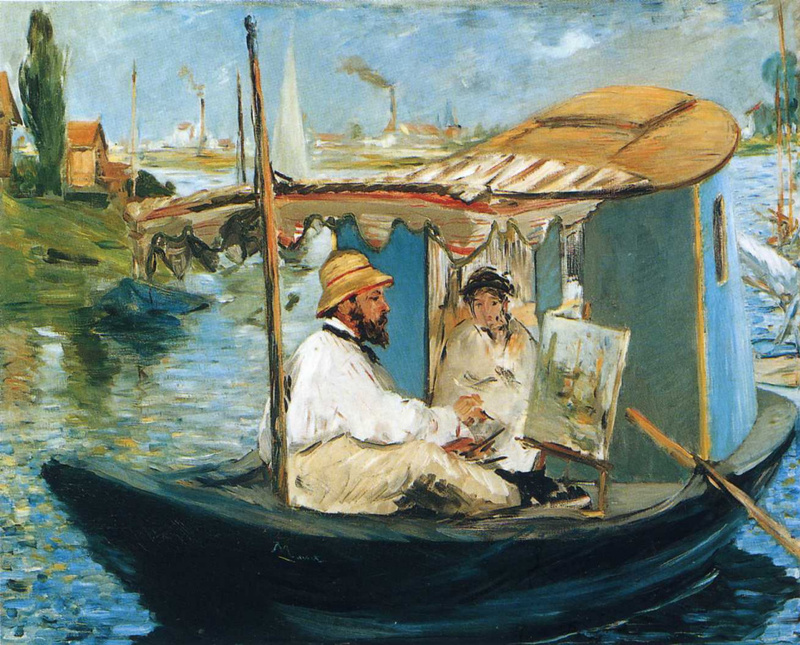 — got into these places thanks to Manet, whose parents owned a huge estate in Gennevilliers on the other side of the river. 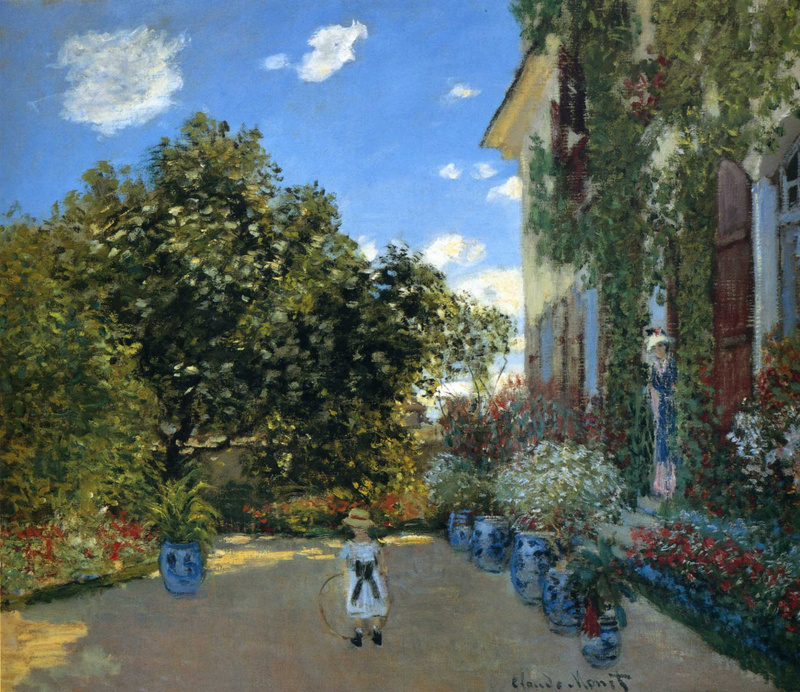 At the very end of 1871, fascinated by the picturesque surroundings, Monet rented a house with a beautiful garden there. The artist’s family spent in this lovely place seven years, which Claude would later remember as a happy and peaceful time. 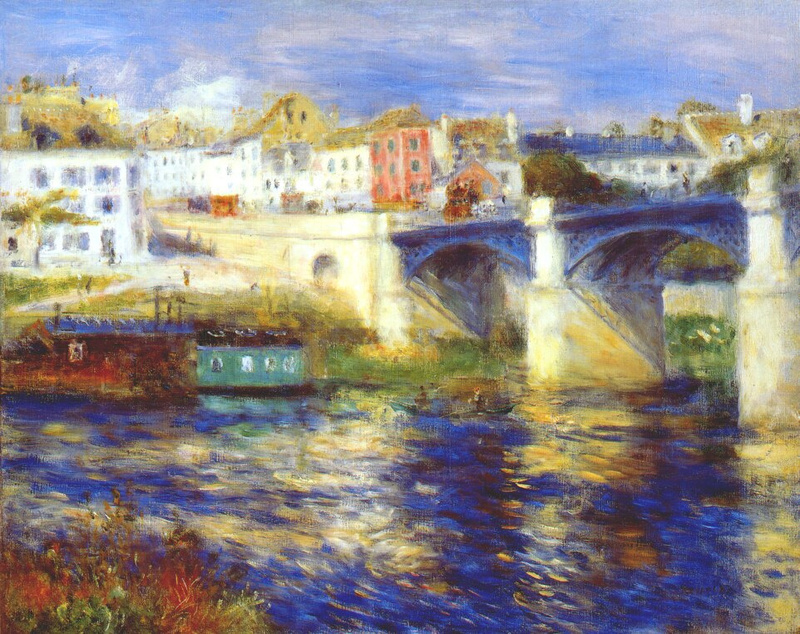 We look at the artists' villas in our article "Renoir and Monet at Their Villas". 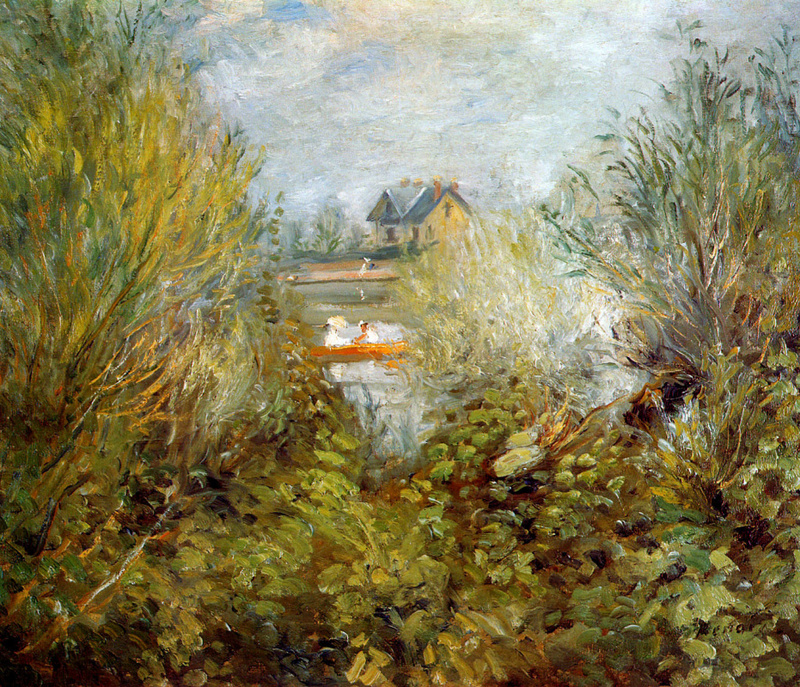 Monet, clearly inspired by Daubigny with his famous little boat, got a special rowing boat, which was turned into a studio. The spacious floating studio had a wooden cabin in which the artist could even sleep. 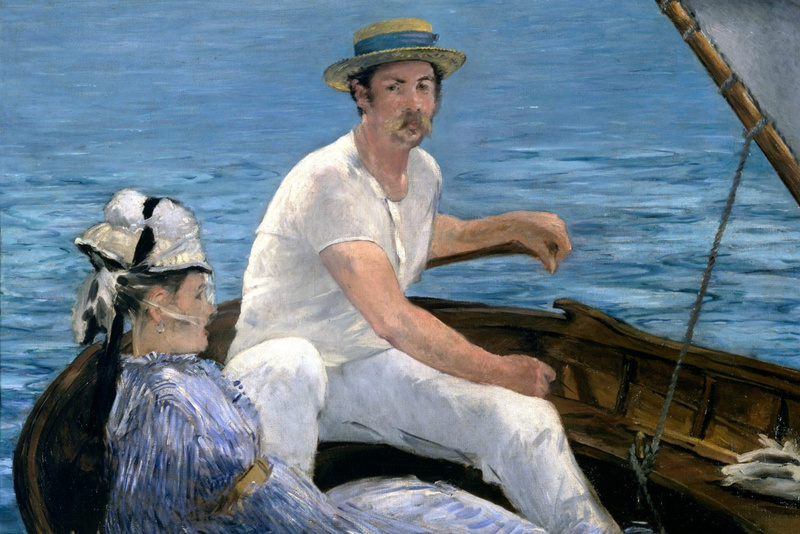 Even though there is no robust evidence, it would be logical to assume that Monet’s new acquaintance — his neighbour Gustave Caillebotte, a wealthy collector, enthusiastic shipbuilder and painter — had a hand in designing the boat. 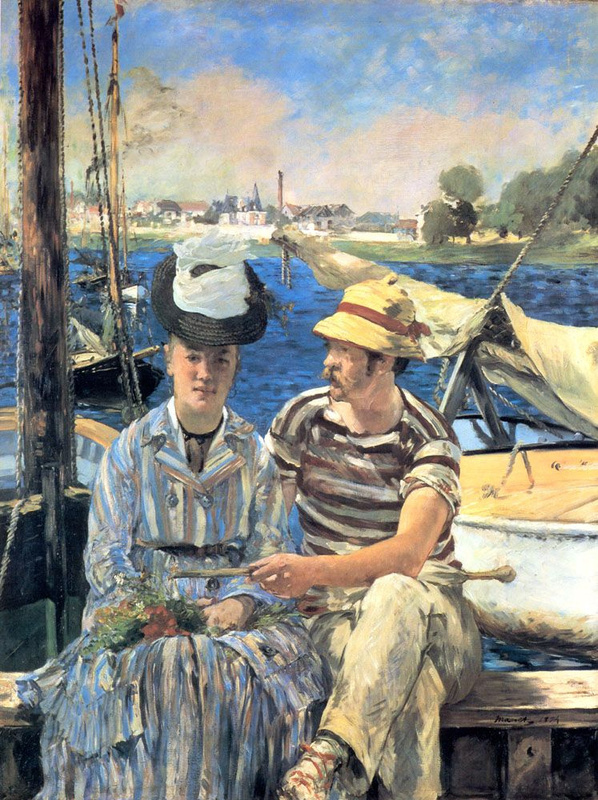 A true friendship began between the two of them on the basis of shared love for art and navigation. 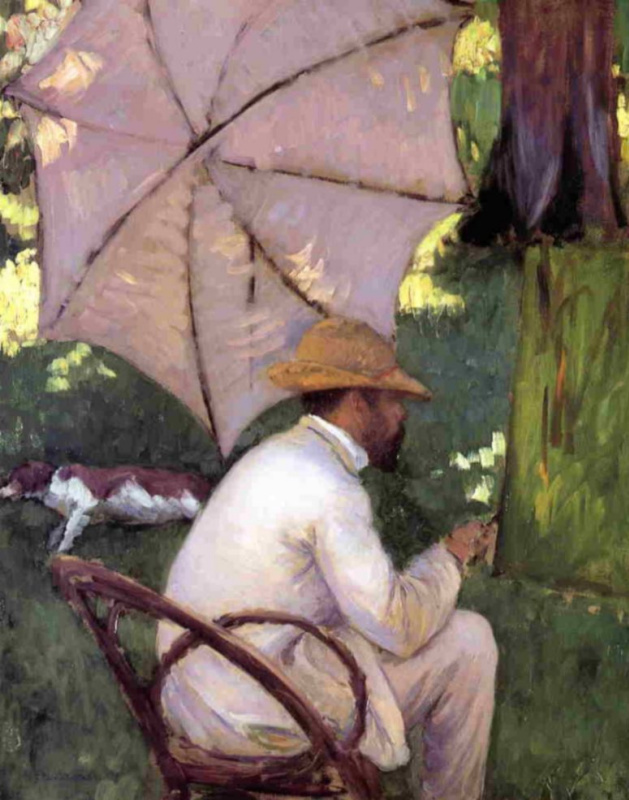 Over time, Caillebotte joined the Impressionist group not only as a full participant, but also as a generous patron. 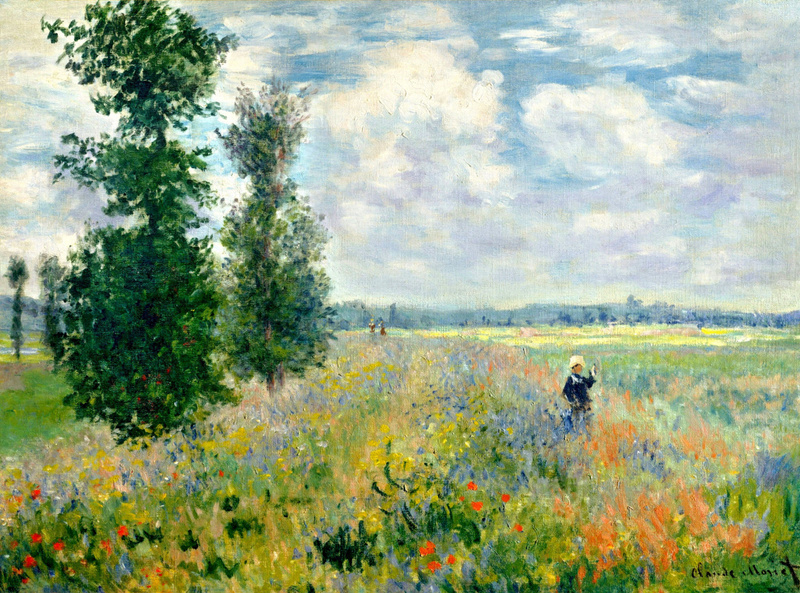 Monet was often visited by fellow-thinkers. 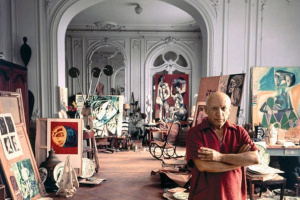 The artist was a hospitable host, and if he got some money in his pocket, he was happy to invite guests to his place. 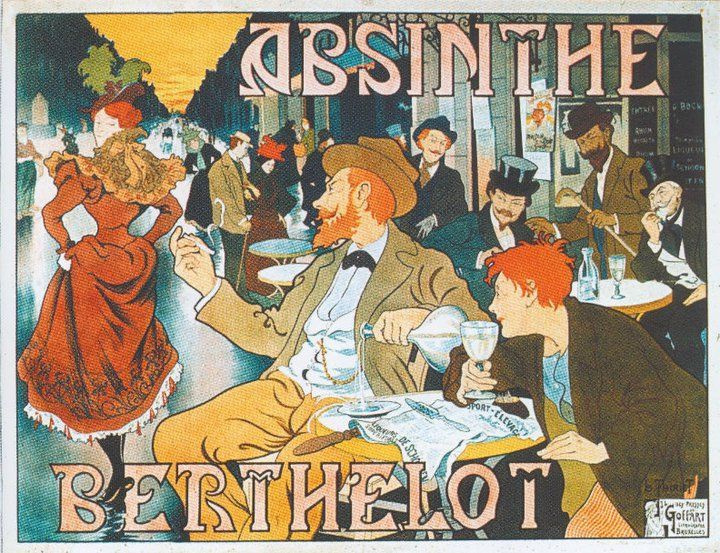 Throughout the years, almost all Impressionists managed to work in this quiet town, earlier known only thanks to local wines and excellent asparagus. 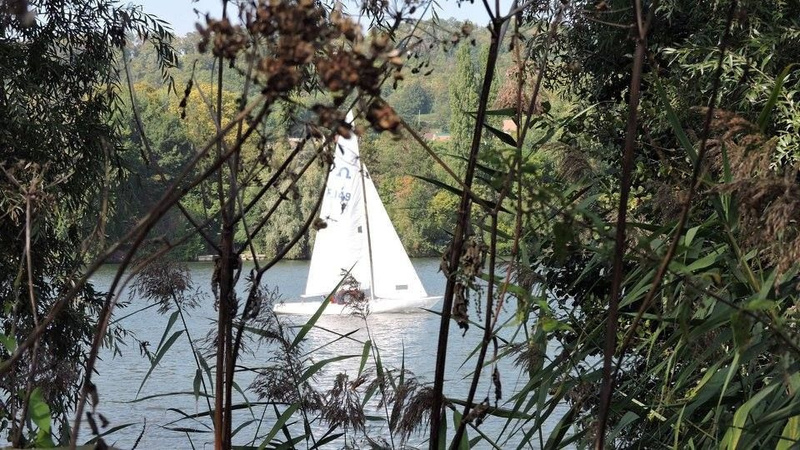 Laughter and fun, river trips and boat races became part of the summer life in Argenteuil. 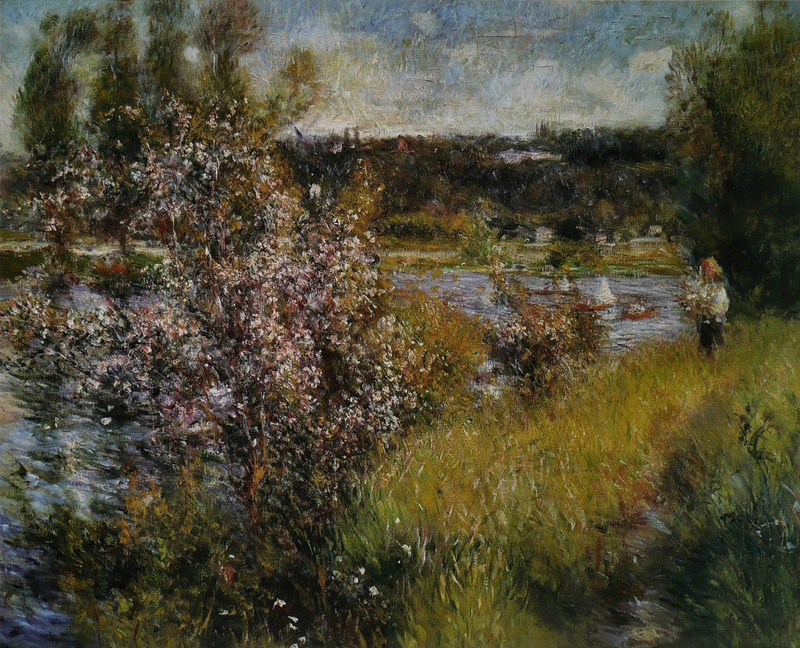 The local plein-airs were especially fruitful for Renoir, Sisley, Manet and Caillebotte. In general, this creative period was marked by surprising solidarity, which beat minor personal contradictions between the Impressionists. 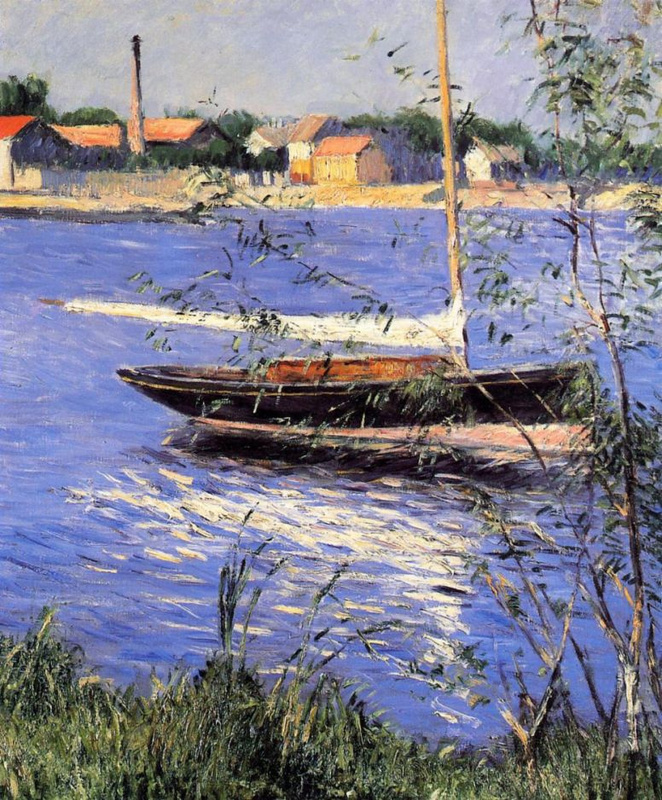 Gustave Caillebotte remained faithful to Argenteuil until the end of his life. 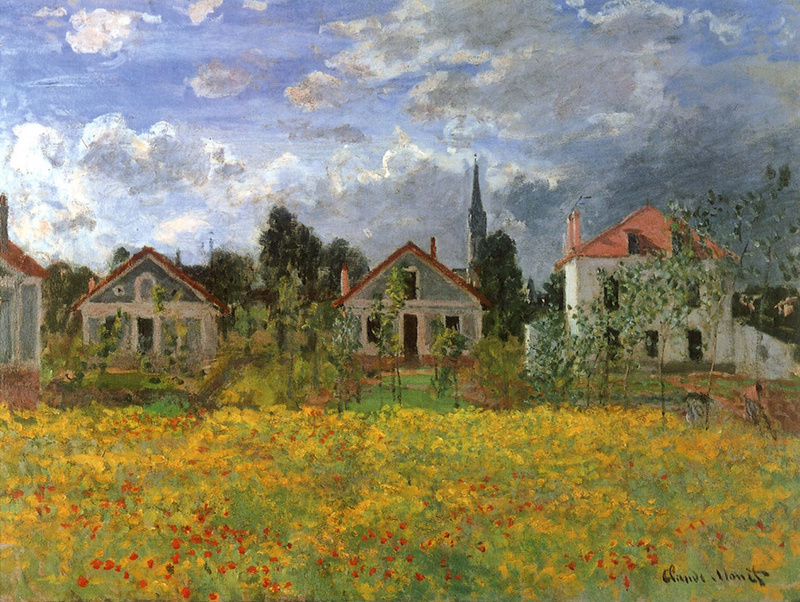 In 1881, he bought a manor nearby, at Petit-Gennevilliers. He productively combined painting with activities in the public field: being elected municipal councillor, he took the problems of the town to heart, paying for things out of his own pocket — arranging bridges and lighting, buying uniforms for law enforcement officers, and the like! How many such officials has the world seen? 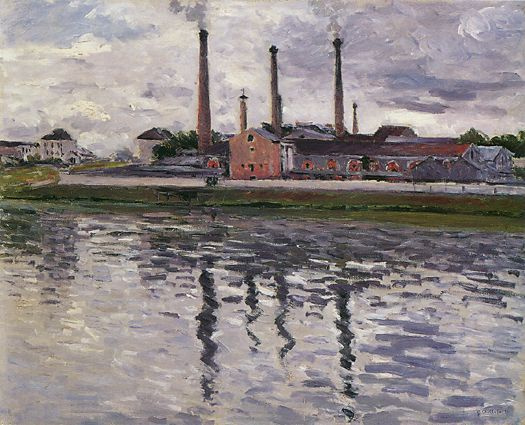 In 1888, Caillebotte painted the work Factories at Argenteuil, which became prophetic in a certain sense. Low blue sky, leaden water, squat brick buildings and grimly smoking pipes — precursors to the transformation of an idyllic place into a dull industrial suburb of Paris. By the time of the First World War, large aircraft factories were located in Argenteuil, as well as a company that produced the famous Lorraine-Dietrich automobile. Unfortunately, today’s high-rise Argenteuil looks nothing like the country-house suburb, which fascinated so many Impressionists. of the picturesque qualities of the water element led the Impressionists to fine brush-strokes, suitable for depicting a fragile moist atmosphere saturated with reflected light and flecks of the waves. 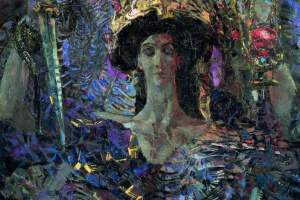 It is the mosaic texture of painting, which organically conveys the thrill of the states of changeable nature, that became the trademark of Impressionism as an artistic movement. 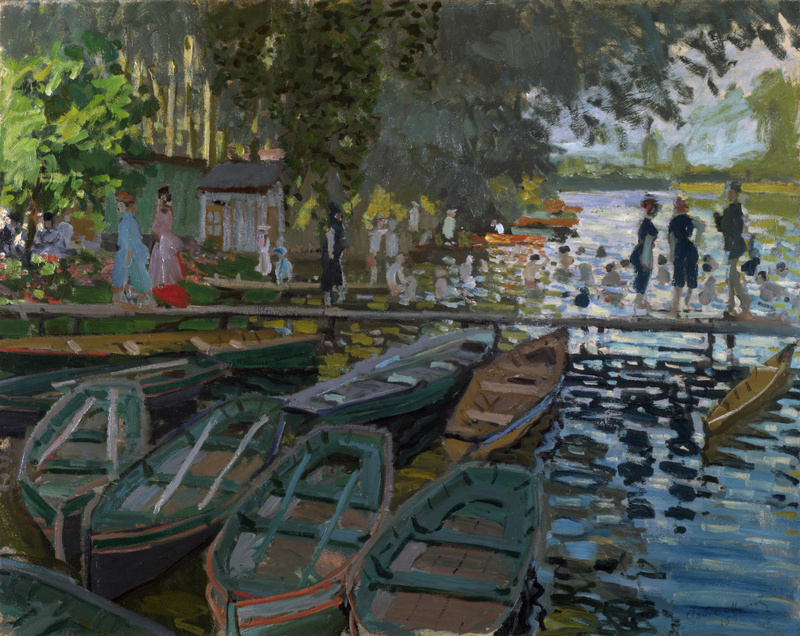 Well, the beginning of the colourful journey at route Chatou — Croissy — Argenteuil needs a bright continuation: you’ll have more trips through France with the Impressionists: the second one will be dedicated to provincial towns, while the third one — to the harsh north and the sultry south. Не то, что в наши дни. Как в той стране заведено. Как принято порой у нас. *) Другое название этой картины - "Завтрак гребцов"
В модной в годе те манере. *) По-видимому, все они были выставлены на первой выставке «импрессионистов» 25 апреля 1874 года. Как говорят о том у нас. Еще в расцвете зрелых сил. Дымящие трубы – Природы беда.